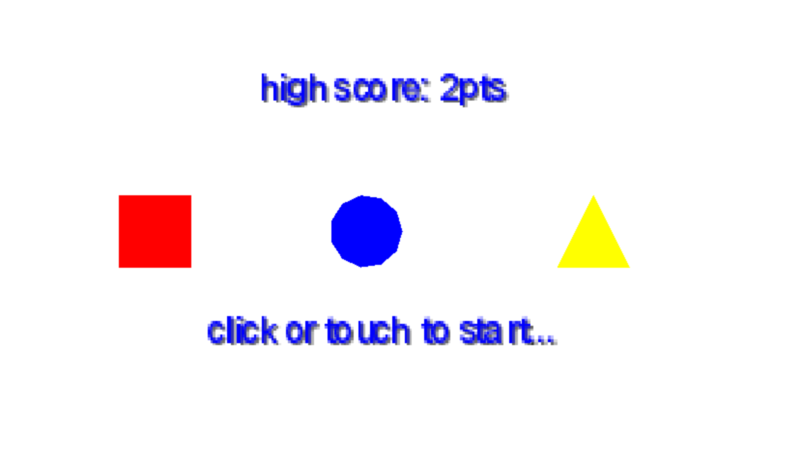 This game was made for Ludum Dare 35 and the theme was Shapeshift. The game is simple. 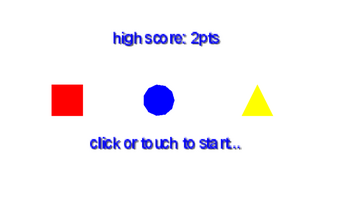 Use the mouse (or your finger, if using a mobile device to play) to guide a colored circle around the screen. Collect like colored shapes as they fall, but be sure to avoid different colored shapes! 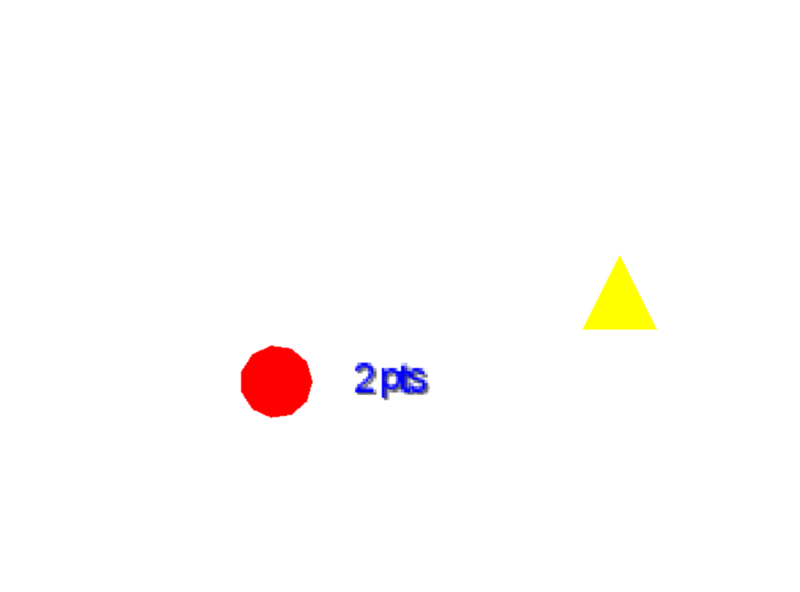 The game was made using Libgdx and Box2d. I had some issues with Box2d and Sunday afternoon I had to pivot my plans a bit in order to finish something for the jam! Unfortunately I was unable to create any sound for this game this time around.